The most recent approach changing businesses in the Middle East is something that’s been in the works at various business schools (little known names like Harvard, Stanford, and MIT, amongst others!) for a little while now, and it’s called Design Thinking. It really is too good not to share! We’re currently working on a number of design thinking projects with various companies in the region to disrupt norms and develop new products, teams, ideas and technologies. These groups focus on developing the absolute best customer experience, journey, and desire-centred products, the goal being to constantly find ways in which to make life better and more efficient for customers . Before going into any specifics, however, it is well worth getting a feel for what something as abstract sounding as ‘Design Thinking’ really is. 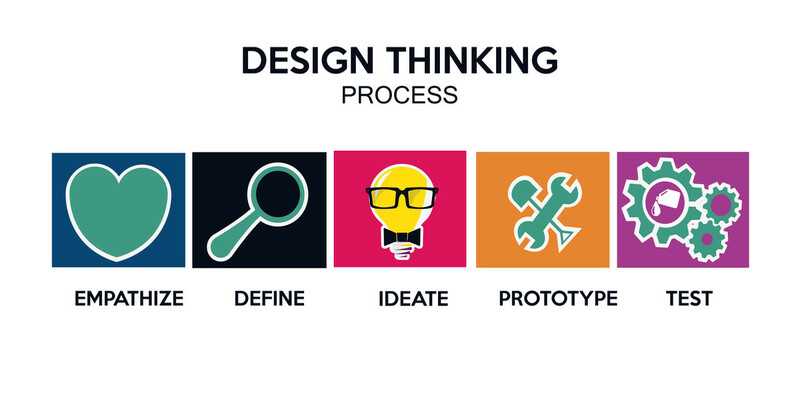 Design Thinking is a methodological approach that focuses on understanding the user, shuffling problems to find strategies that may not seem immediately obvious. Instead of placing the onus of strategising on the specifics of a problem, this approach requires focusing on solutions, working backwards from the various ways in which something may be fixed. It then builds on these solutions, rather than attempting to pick apart what may not work and starting from scratch when identifying something may not work. The reason Design Thinking works so well is it brings clarity and enthusiasm, bringing back the focus of problem-solving where it has always rightfully belonged: the customers. Here’s an interesting, though perhaps not altogether shocking statistic: 82% of CEOs from the world’s leading businesses are worried about their products being relevant to customers in three years’ time. There’s a new need for businesses to keep up with the rapid ways in which our surroundings and culture keep evolving, which makes the functionality of this approach to problem solving more relevant than ever before. Don’t be deceived by its simplicity: what we have here is a real Clark Kent/Superman situation- this is innovatory stuff. How exactly does Design Thinking innovate your business and/or team? One of the best things about Design Thinking is all the positive side effects it brings with it. 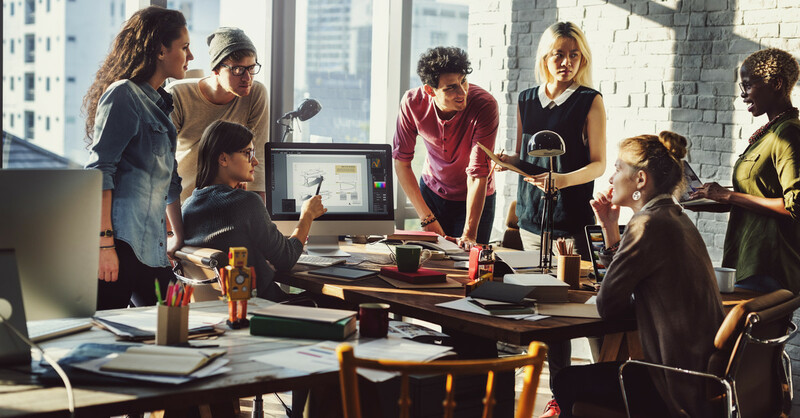 Not only is it an inherently collaborative approach, since it brings people pitching ideas from all angles to generate as many unconventional solutions as possible, but it also promotes rapid learning. Your team doesn’t just solve the problem put in front of them: they begin to sense the rhythms and approaches necessary to creatively dealing with issues while keeping the user’s priorities first. Design thinking relies on our ability to be intuitive, to recognize patterns, to construct ideas that have emotional meaning as well as functionality, to express ourselves in media other than words or symbols. His opinion reflects the way in which we need to be thinking about our A-teams at work, especially for start-ups. We’re always on the look-out for a group of people who understand instinctively how to work with each other and for the wider goals of the project, without an over-reliance on the bottom line (though this is obviously always very important) and a commitment to disruption. Design Thinking fosters this kind of team, and in turn, this kind of business. 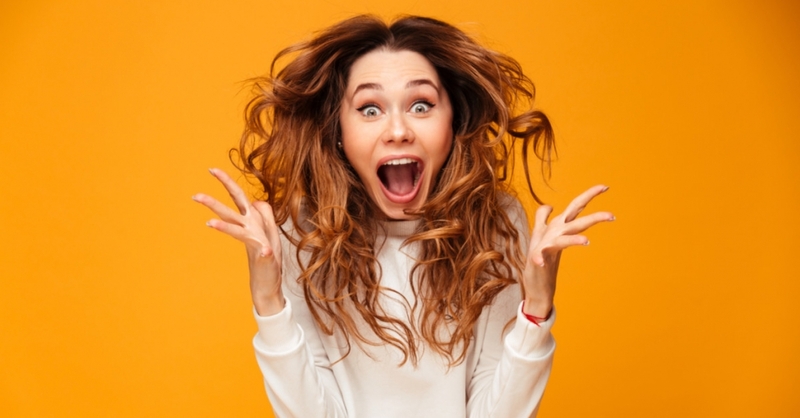 Take something and ripping it apart over and over until figuring out what works best for your consumer may sound exhausting, but it can also be thrilling, fun, and ultimately, great for your business. Is design thinking the future of businesses in the Middle East or just a fad?